How can I order HealthPostures’ products? HealthPostures sit-stand products may be purchased through any Authorized HealtPostures Dealer or from the HealthPostures web site. 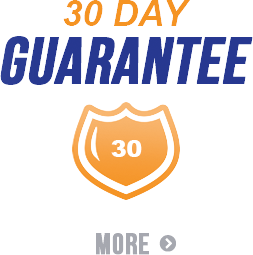 How long does it take to get HealthPostures’ products? Standard delivery time is 3-5 business days. 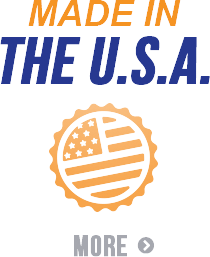 Products are shipped via UPS, FedEx or the United Postal Service. All products are shipping F.O.B. HealthPostures’ facility in Prior Lake, MN, USA. Bulk orders can be shipped via common carrier and will be quoted in advance of shipment. All products are carefully inspected and packed before shipping. Any apparent damage should be noted on the freight bill. Have the driver sign and acknowledge the damage and send a copy of the freight bill and inspection report within 15 days of receipt of merchandise. Notify Customer Service at 800.277.1841 so we can promptly replace the damaged item. Volume discounts are available. Please contact an Authorized HealthPostures Dealer for details. We accept Visa, MasterCard, American Express and Money Orders. Credit cards will be charged at point of purchase on the HealthPostures web site. If you purchased through an Authorized HealthPostures Dealer, you must contact your dealer to set up the return. If you purchased through an Authorized HealthPostures Dealer, you must contact that dealer to process your return. If you purchased through HealthPostures online store, contact our Customer Service at 952-873-3266 to process your return. How do I get my products repaired? If you purchased products through an Authorized HealthPostures Dealer, you must contact the dealer you purchased from. If you purchased through HealthPostures online store, contact our Customer Service at 952-873-3266 for assistance. You must provide the original invoice number. 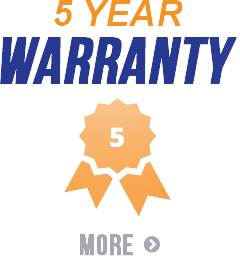 THIS WARRANTY IS THE ONLY WARRANTY MADE BY HEALTHPOSTURES, AND ALL OTHER WARRANTIES, INCLUDING IMPLIED WARRANTIES OF MARKETABILITY AND FITNESS FOR A PARTICULAR PURPOSE ARE HEREBY DISCLAIMED. DAMAGE RESULTING FROM MISUSE, NEGLIGENCE, ACCIDENT OR ALTERATIONS ARE EXCLUDED AND WILL NOT BE PAID. HP SHALL NOT BE LIABLE FOR ANY CONSEQUENTIAL OR INCIDENTAL DAMAGES WHATSOEVER.